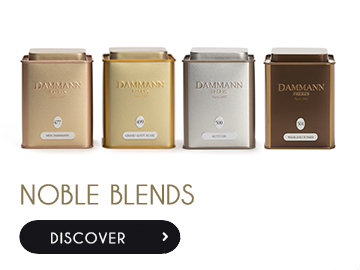 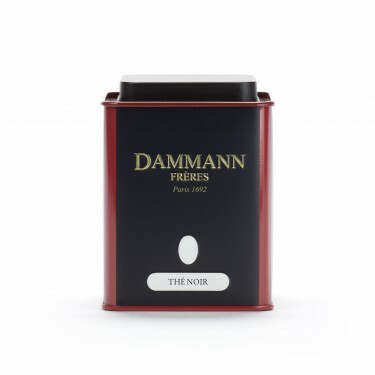 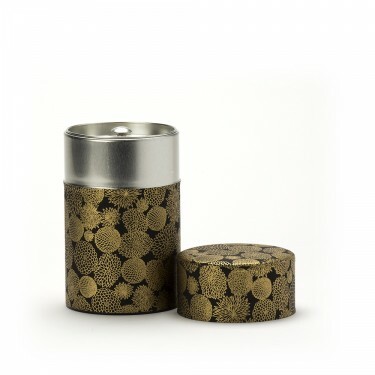 All our canisters have a closing system that guaranties conservation of loose tea, enabling respectful storage of high quality tea leaves, and maintaining the delicate balance of flavored blends. 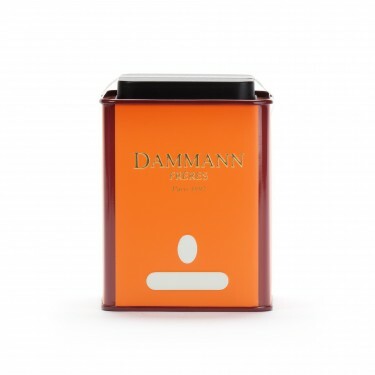 The Japanese tea box features a second inner lid for optimum freshness. 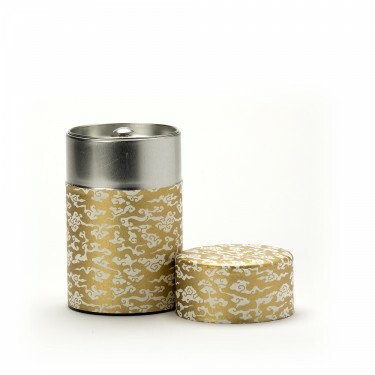 A metal canister decorated in traditional Washi paper made from cherry wood, printed with a pattern inspired by the world of Japanese textiles.